An effective firming and hydrating treatment, helping to reduce the appearance of fine lines. This regenerating eye treatment also helps to relieve tension from eye-strain and headaches. 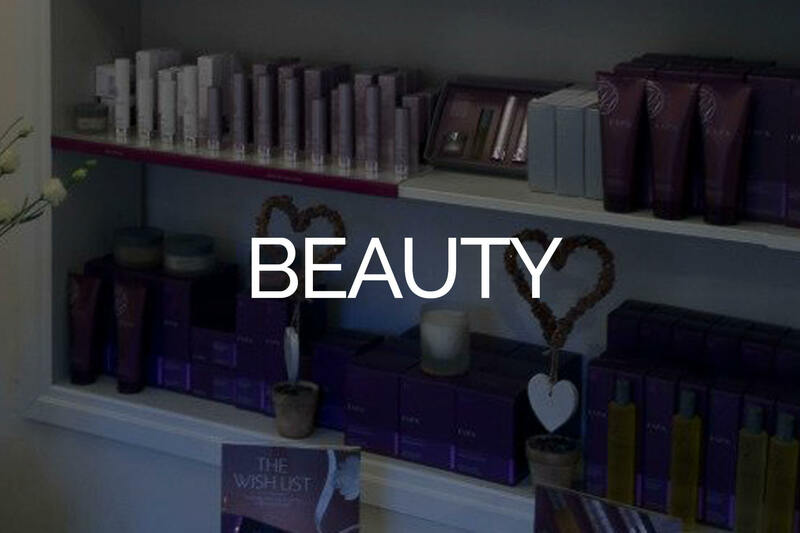 Can be a treatment on its own or added to any ESPA facial (£16.00). This revitalising facial treatment helps refresh tired skin, giving a noticeably brighter and naturally radiant appearance. Rich in natural AHA’s and BHA’s help to smooth, reduce irregular pigmentation and brighten the skin. A comforting facial for sensitive skins prone to redness and irritation. Helps to reduce sensitivity, leaving the skin calmed and nourished. A patch test is required 24hrs before eyelash tint procedure. These are small lash clusters attached to the base of your eyelashes giving extra volume and length. Lasting up to 2 weeks. In all our nail treatments we use Essie, Cuccio and Opi for polish colours and treatments of the hands and feet. 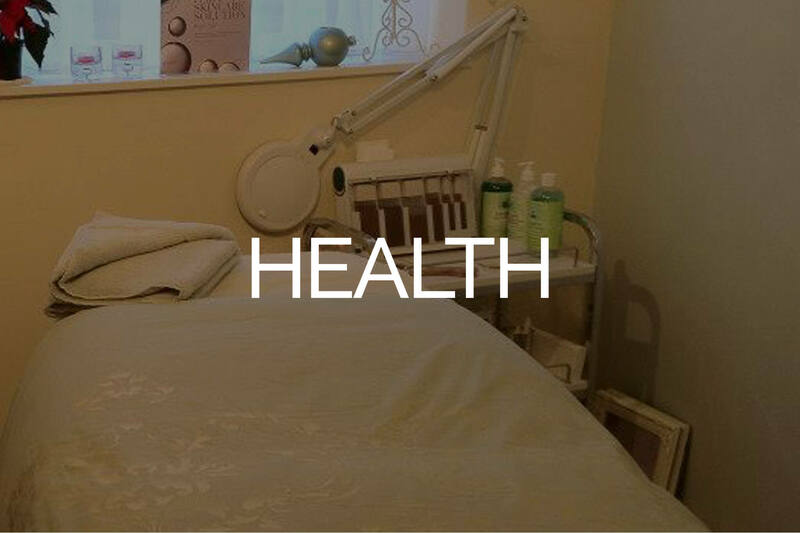 Including exfoliation, hand and arm massage and polish application. Including exfoliation, hand and arm massage and polish application with a warm paraffin wax treatment. Great for dry, chapped skin. Including foot spa, exfoliation, hard skin removal, foot and leg massage and polish application. Kissed by Mii Tanning for a beautiful, streakless tan – lasting 7-10 days. A complex blend of Glycolic, Salicylic and Lactic Acids, papaya enzymes and fruit acids work to eliminate dead cells, resurface, exfoliate, smooth and refine the skin. Resulting in brighter, cleaner, more radient skin. 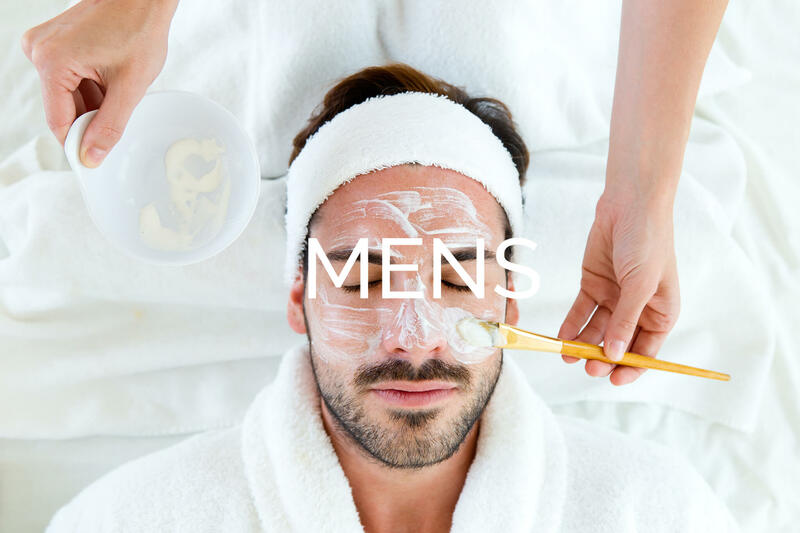 If peel included within a facial £16.00 and facial price.